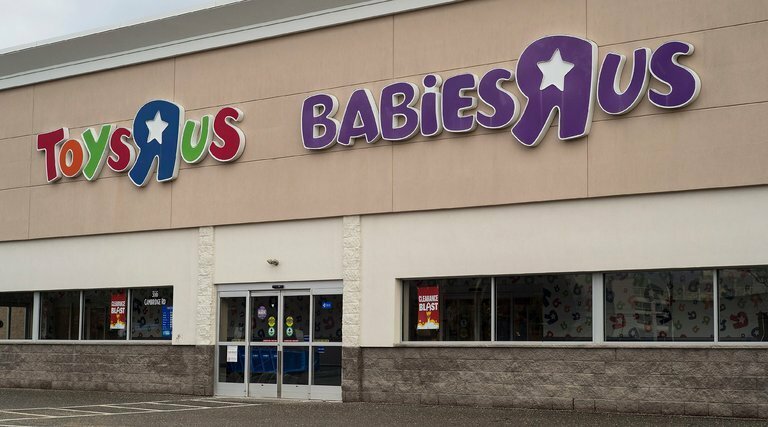 *BREAKING NEWS* Toys R Us & Babies R Us Websites are Shut Down! 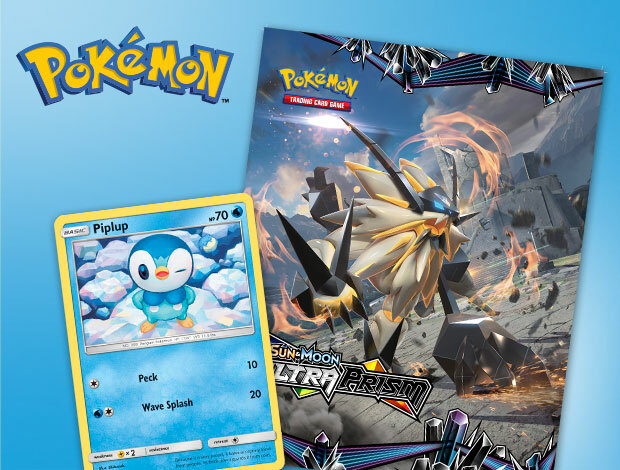 F-R-E-E Pokemon Trading Event at Toys R Us! 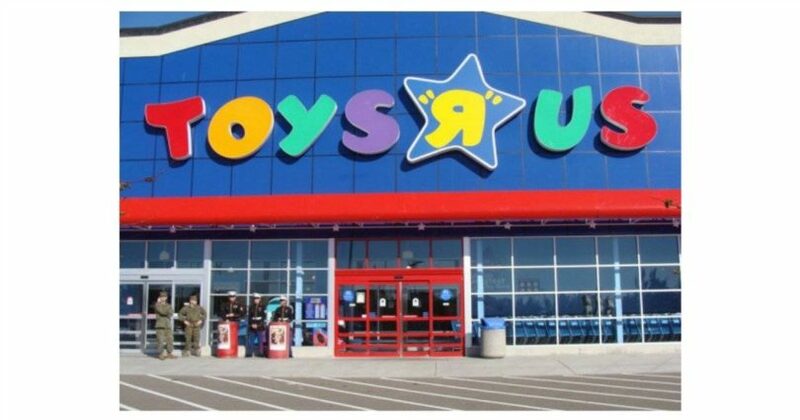 Toys R Us is Closing 100 Stores – Is Yours Closing? 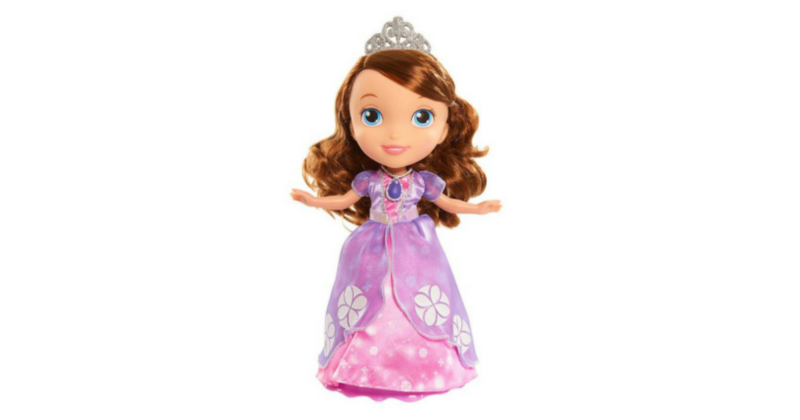 Toys R Us: Sofia the First Magic Dancing Doll $15.99 (reg. 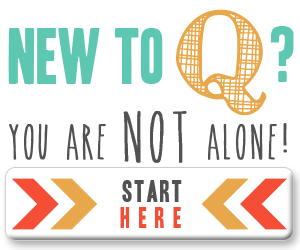 $31.99)! 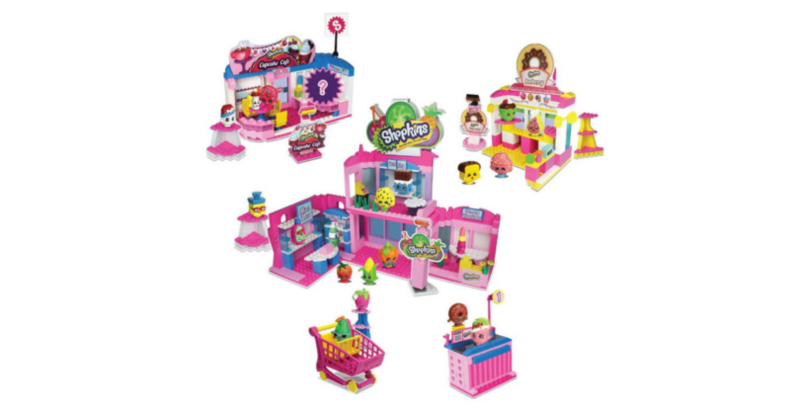 Grab this Shopkins Kinstructions Deluxe Shopville Playset for just $25.99 (reg. $51.99)! 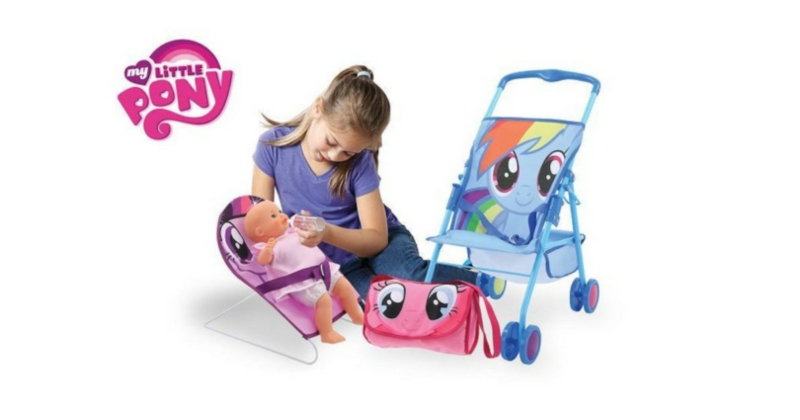 Grab this My Little Pony Friendship Baby Playset for just $10.99 (reg. 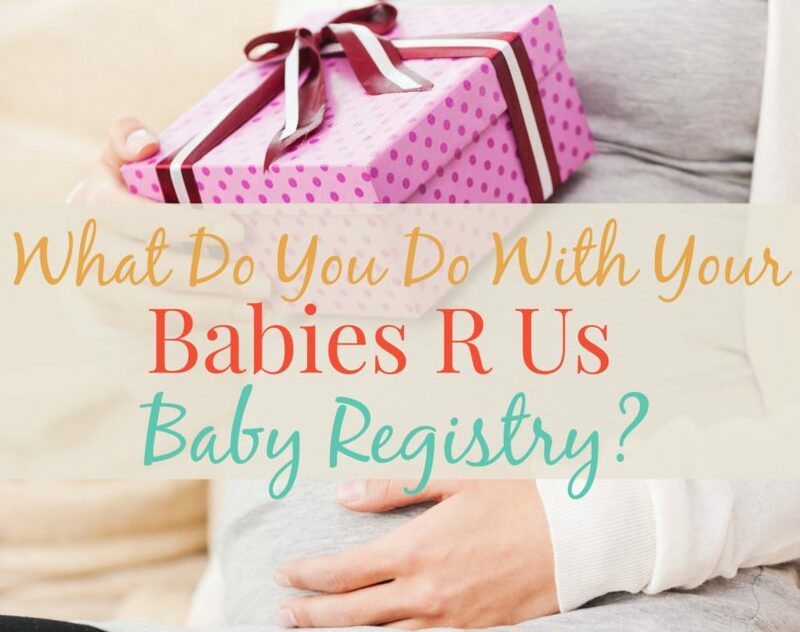 $19.99)! 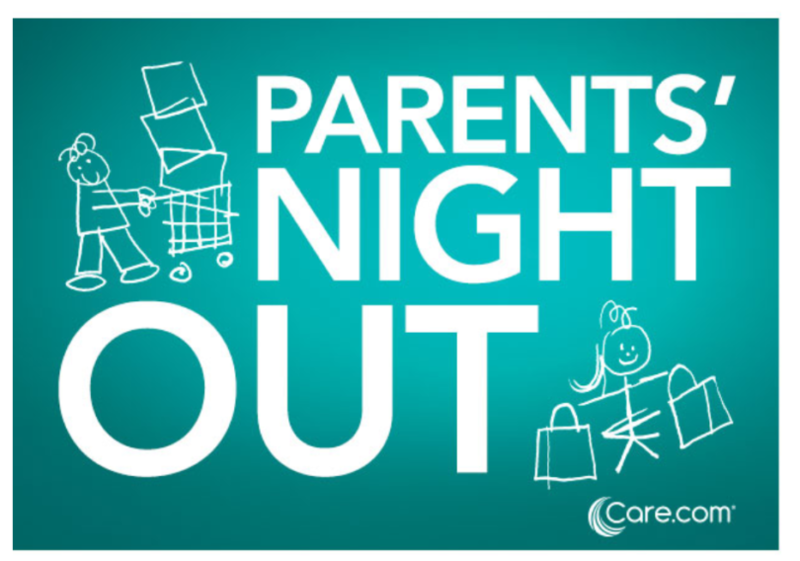 FREE Parents Night Out Event at Toys R Us! 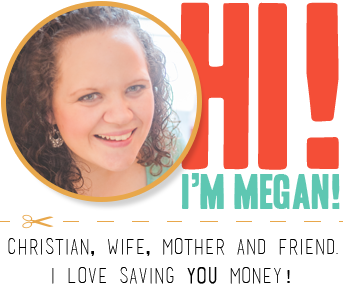 Christmas Shop While Your Kids Play Games! 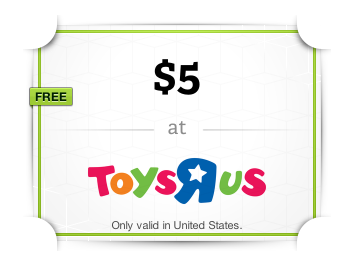 FREE $5 Toys R Us Gift Card – See how! 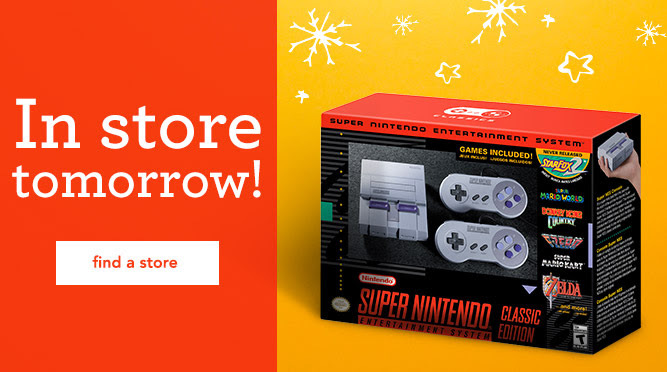 Super Nintendo NES in Stock at Toys R Us!